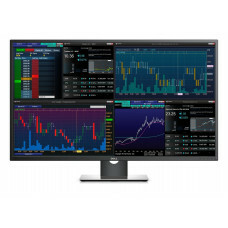 Increase Productivity for specialized users in a single array offering crisp text, graphs and colours with the 34 inch Dell Multi client monitor. Keep an eye on up to four inputs from a central hub, with impressive colour and clarity. Stunningly seamless - from Full HD to 4K, any array is beautiful and crisp without bezels breaking up your view. 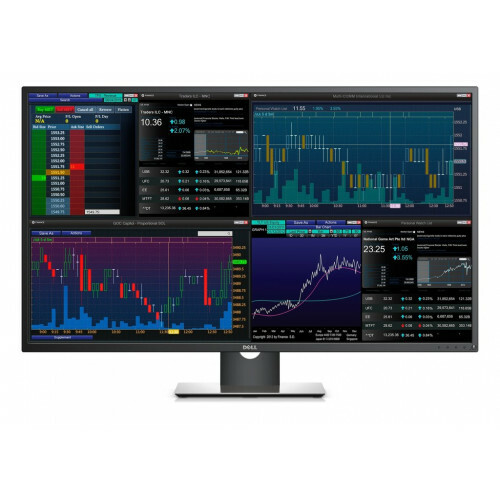 Get more from one screen to maximize business efficiency.One step, four inputs - replace a typical four monitor setup with a single, sleek display. From IT to end users - the single array setup is simple and hassle-free. A single setup decreases the demand on IT. With four inputs in 1, moving is quick and easy.